Our safety signs are made in Australia from high-quality materials. 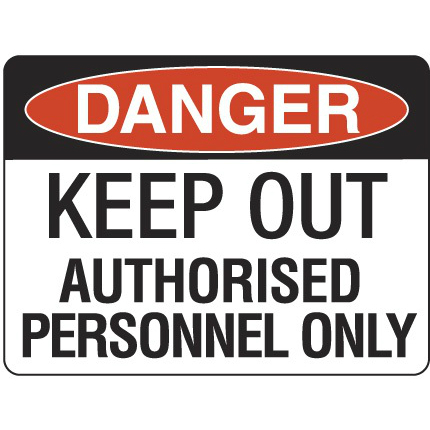 TUFFA™ Products has a wide stock of signs that are compliant for use in the workplace. Signs identity potential hazards in your warehouse or worksite and can inform and update your workforce.